Under 26? Then 2000 KES buys you 20 GB of data for the month. Once you run out of data, there's free WhatsApp to keep you in touch with friends.  Until you buy a new bundle. 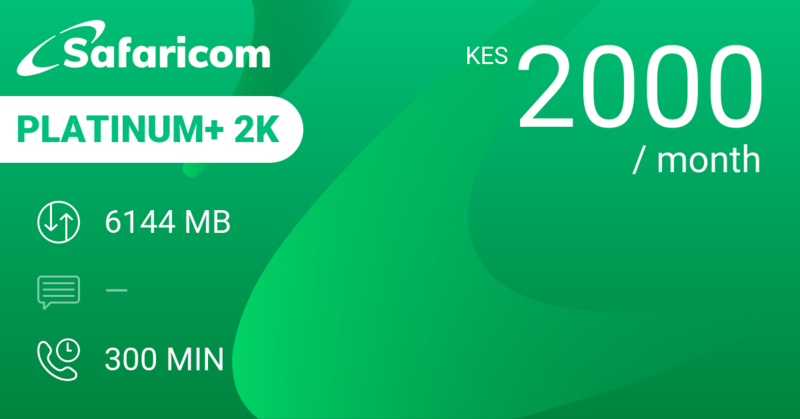 20 GB data for a month at 2000 KES is pretty much the standard rate at this price level. That will give you an about 700 MB to use per day at 67 KES. Very decently priced and sufficient data to keep you on line all the time. Here's your other options: Telkom Freedom Monthly 20GB gives you the same 20 GB data for the month, plus 1800 minutes on-net and 50 MB WhatsApp per day. With Airtel 30 Day Data 20GB you're at the same 20 GB. 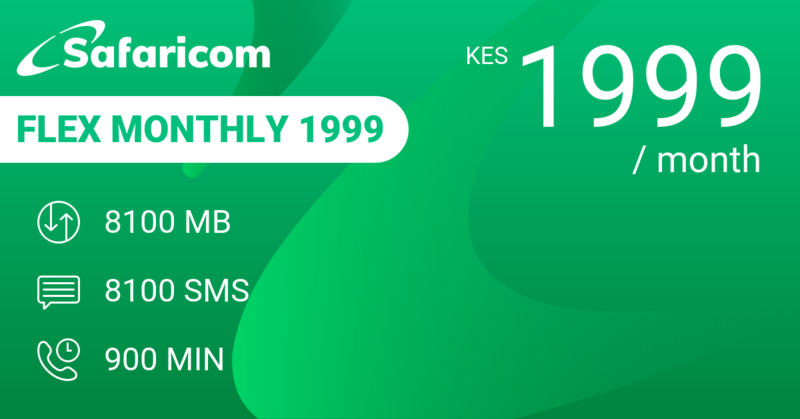 And Safaricom Monthly 15GB+Whatsapp for the 'old folks' gives you only 15 GB data for the same 2000 KES. 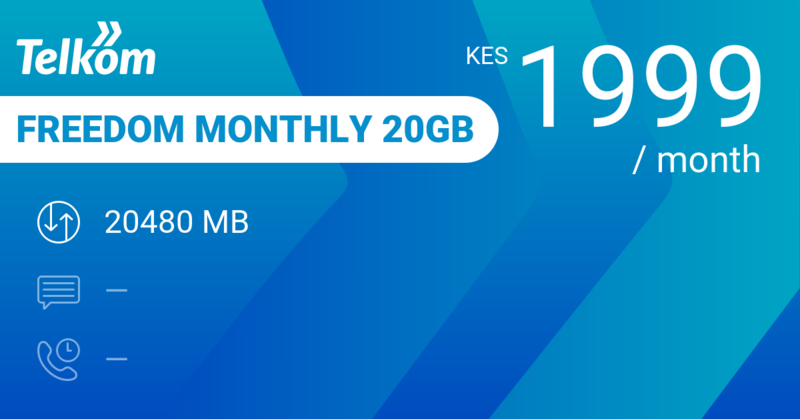 But Faiba 30 Days Data 40GB beats all others hands down: 40 GB of data to use over the month at the same 2000 KES. Make sure that you have 4G where you are, and that your phone is compatible with their network. Our review conclusions: 20 GB should keep you online for the month. And this at a pretty decent 2000 KES. Go for it!